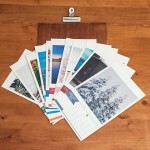 Bring a little bit of travel photography to your home or office. 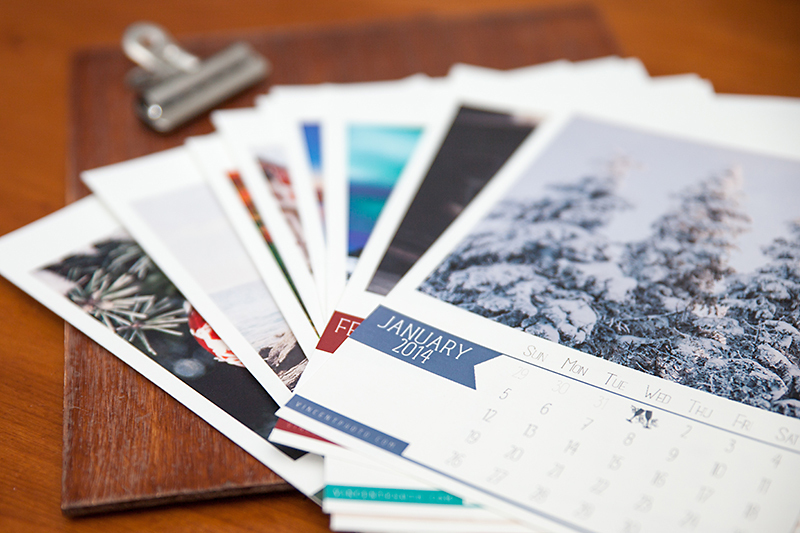 It is not too late to order your 2014 Calendar! Throughout the year, enjoy 12 photos I have specially selected for the 2014 edition. The loose pages are placed on a wooden board handcrafted by yours truly. 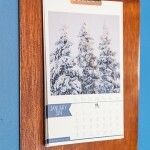 You can either hang the calendar on a wall with the included paper clip or let it rest on a desk using the clipboard as a support. 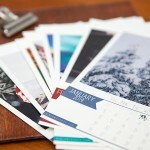 The unbound, loose pages come with 5″ x 5″ photographs that you can cut off and frame after the year (or month) is over. Since each calendar is handcrafted individually, please allow 10 days for delivery.